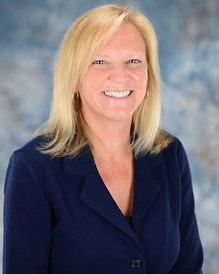 RE/MAX Classic Continues to Support Our Troops. You can help, too! 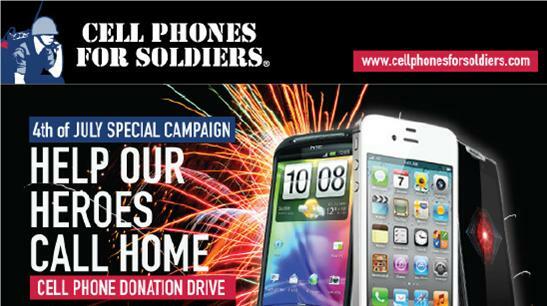 This 4th of July, help our heroes call home by donating your gently used phones. Every phone call truly makes a difference, and there is always a need for cell phone donations. Each phone donated provides an hour of talk time to one of our troops, a call that is priceless.